One day to go. One day to go. hey ho hey ho, one day to go! Can you tell I’m excited? 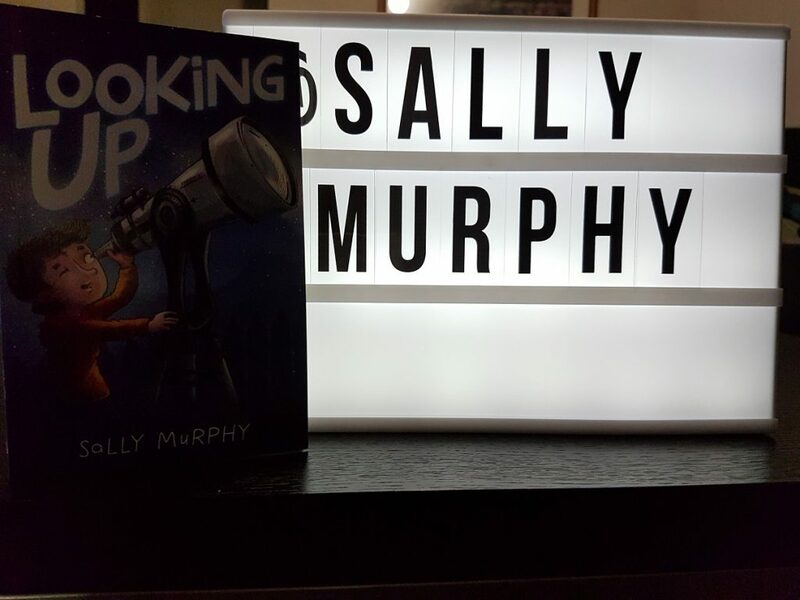 In just one more sleep, Looking Up hits the shelves of a bookstore near you! I am nearly beside myself with excitement. So, if you have something to say about Looking Up , on Twitter, or Facebook, or Instagram, please tag me and I’ll comment and/or share. See you tomorrow: release day! 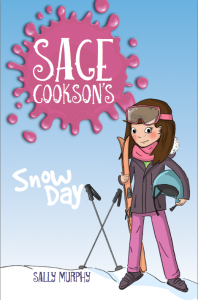 I am so very very excited about sharing this book-baby with the world. Two more sleeps! 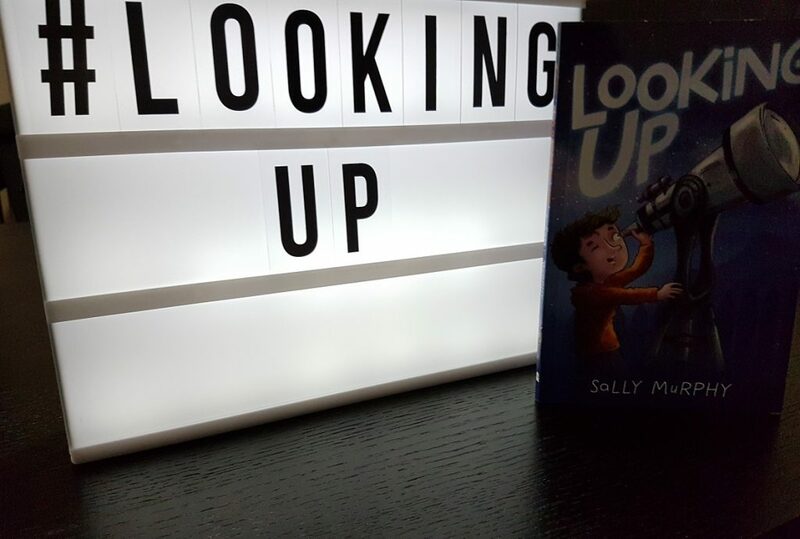 I may have been quite her on the blog in April, with my doctoral thesis taking up most of the mnth, but it’s time to poke my head back up because (drumroll please) it’s only three days until the release of Looking Up. 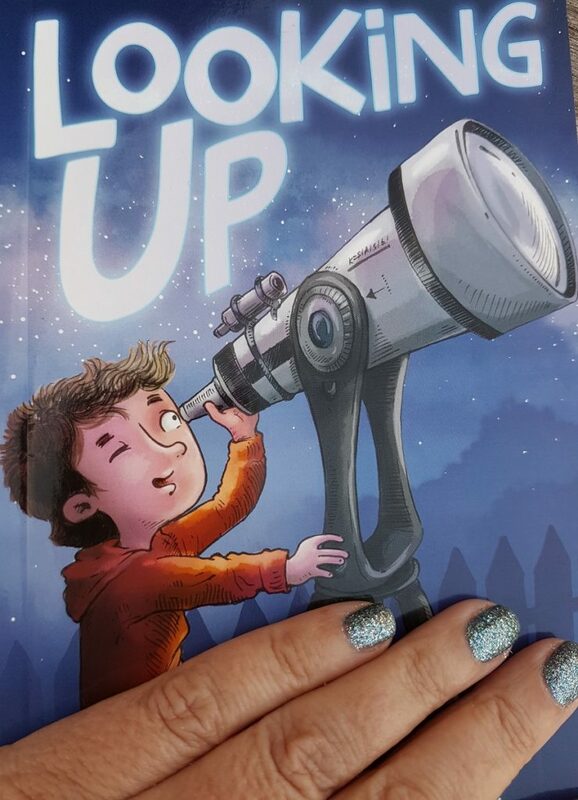 Today, to celebrate, I went and had a manicure and pedicure, and lovely sparkly nail polish to match to the book. Welcome to day 17. If you’ve been doing each day’s task, by now you’ll have several social media accounts, which you are hopefully using regularly. You’ll also have set up a Google alert and email signature line, and be blogging about your book regularly. And by now you’re hopefully starting to get some feedback on your book (and also on your social media efforts, in the form of new followers, or shares or retweets). Today’s task gets you to look for – and share – some of that feedback. Find a review of your book and share it on Twitter and your Facebook page, as well as Pinning it on your Pinterest page. Of course, because you’ve set up a Google Alert (haven’t you?) then you might already be aware of a review. If not, use a search engine, or visit your favourite book review websites and blogs. Then, once you’ve read the review and ascertained that it is at least mostly positive, share it. BUT, I hear you say, what if I can’t find any reviews. 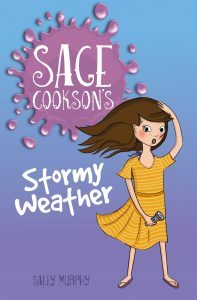 Good question – and, I must admit that as I wrote this post I went and checked for reviews of Sage Cookson’s Sweet Escape and didn’t find any. SO, here’s what you can do. head over to Goodreads, a site where you will find lots of reviews and rankings of books. Search for your book there. You may find that your book is already there. Great. If not, as I found with my book, you can add a record for it. 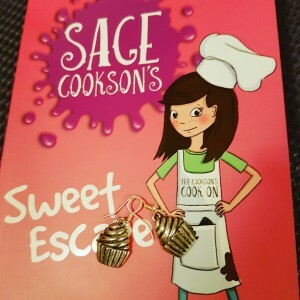 It took me less than two minutes to create an entry for Sage Cookson’s Sweet Escape. You can see it here. Once you’ve got your list on Goodreads, you can either wait for people to review or rank it, or you can use your social media to gently ask people (remember, pushing for reviews will put some people off) who have read it to give it a short review. Go to it, and use the comment section below to tell me how you go. Fly-In Fly-Out Dad will be released in July but if you can’t wait till then, it’s available to order now from Five Mile Press.